Francisco J. De Alba Barragan executed a promissory note for a $700,000 loan provided by Texas Community Bank on December 23, 2014. 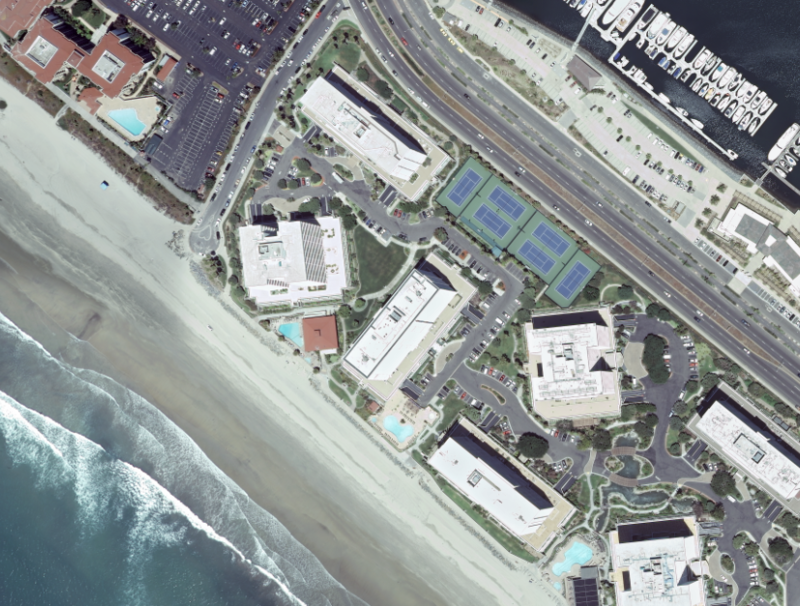 A deed of trust secured the loan against Unit 103 at 1730 Avenida del Mundo in Coronado, California. The deed of trust named Francisco J. De Alba Barragan as the “Maker” of the loan. In Part 2, ChedrauiLeaks plans at a later date to profile the ownership history of Unit 103 at 1730 Avenida del Mundo. Francisco Juan de Alba Barragán worked in the real estate development industry in Mexico. ChedrauiLeaks earlier profiled Francisco Juan de Alba Barragán in connection with a different U.S Virgin Islands company that sold a Vail, Colorado condo in 2017. ChedrauiLeaks.org has noticed that the media in Mexico contains very little information about the business dealings and personal assets in the United States of what could be termed Mexican elites, wealthy business people and politicians. ChedrauiLeaks is not stating that members of the Chedraui family or its businesses had any involvement with Coronado LTD or this condo unit.